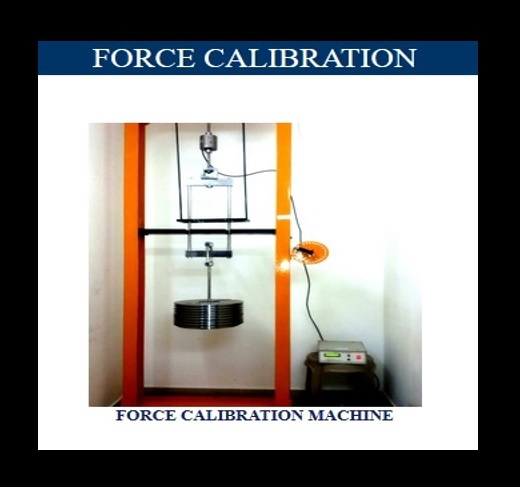 Force calibration throughout our network of ISO 17025 accredited calibration laboratories. Our facilities are outfitted with the latest force measurement technology, ensuring better results and quicker equipment turnaround. 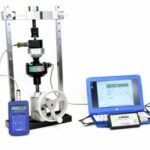 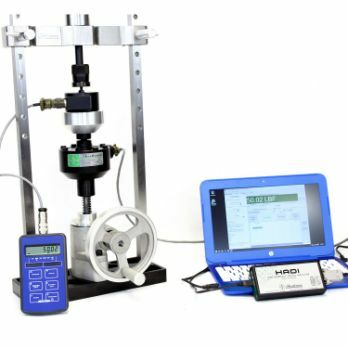 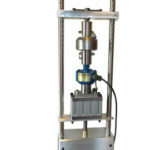 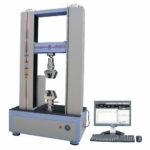 -> Force Proving Instruments Load Cells Both in Compression & Tension. 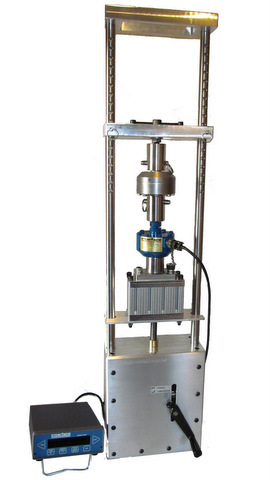 -> Its range is 100 N to 2000 N and frequency is 10 N to 100 N.
-> Using Weight (Aluminium/SS) hanger and the SS dead weights.